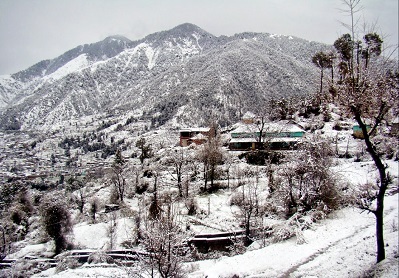 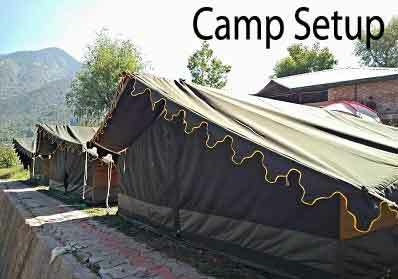 Snow Monk Camp is the first permanent trekking base camp in the Dhauladhar Himalaya set between the popular hill stations of Dalhousie and Dharamshala. 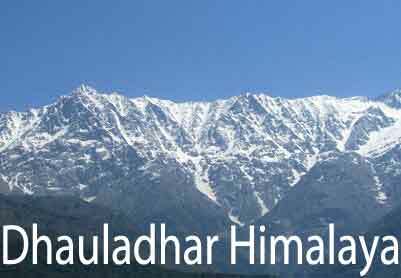 The Dhauladhar range in Himachal Pradesh rises from the Indian plains to the north of Kangra and Mandi. 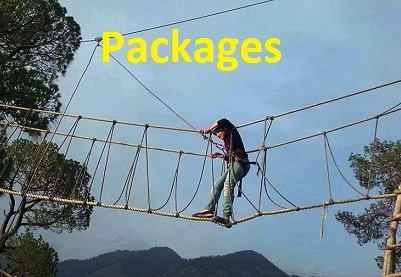 Find a great collection of packages ready to book for trekkers, corporates team building offsites, schools groups and campers starting from overnight onwards.